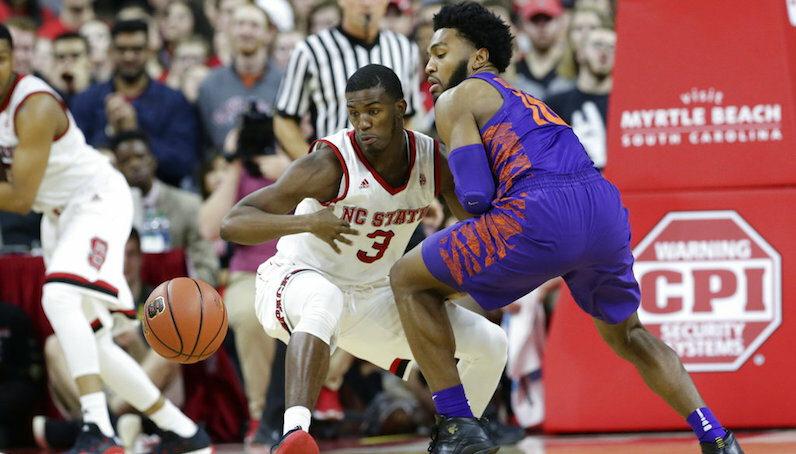 Our NC State Insider with the latest intel on Lavar Batts Jr. and the Wolfpack's pursuit of transfer Wyatt Walker. 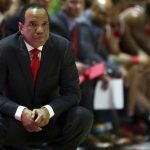 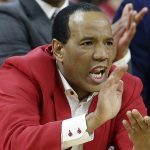 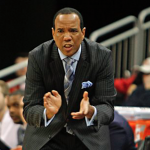 The moves to expect for NC State basketball as Kevin Keatts enters his second season in Raleigh. 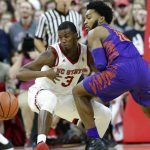 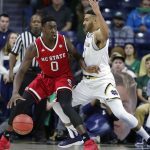 The Art of Thievery: Is Lavar Batts the ACC’s next great steals artist? 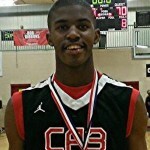 NC State landed the first commitment of the Kevin Keatts era on Saturday by reeling in 2017 point guard Lavar Batts.